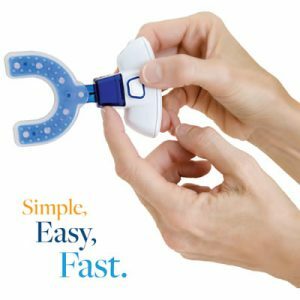 Propel offers two methods for speeding up orthodontic treatments. Improperly seated aligners can slow treatment, forcing patients to backtrack to previous trays. 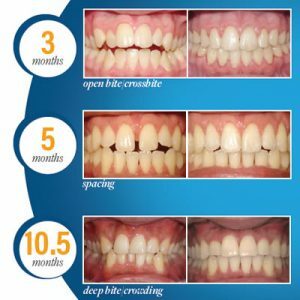 In addition to prolonging treatment, consequences of incomplete aligner seating can include unnecessary refinement. Use the VPro5 for just 5 minutes per day at home or on the go. VPro5 delivers gentle vibrations to complement your orthodontic treatment. Used just 5 minutes per day, the VPro5 helps ensure that aligners fit properly. Ask us whether Propel would help you achieve your perfect smile faster than regular Invisalign® treatment.